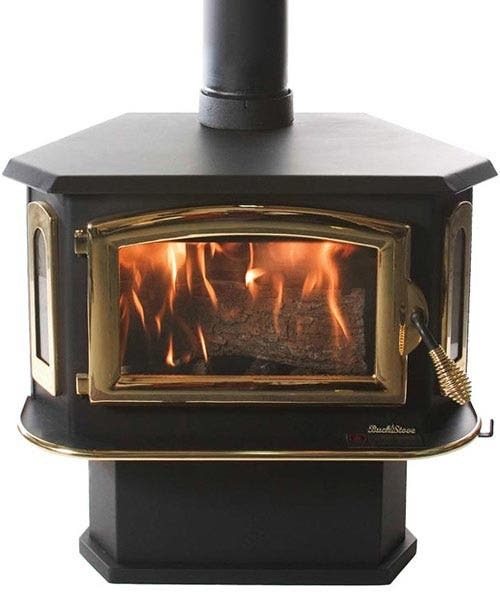 The Buck Stove Model 18 is a non-catalytic wood stove that produces 22,400 BTU's and can heat up to 1,200 square feet. 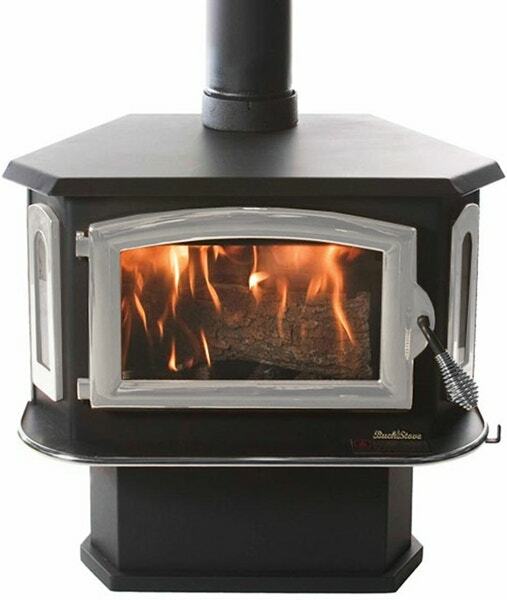 This wood stove can be used as a masonry or pre-fab fireplace insert or as a freestanding stove. 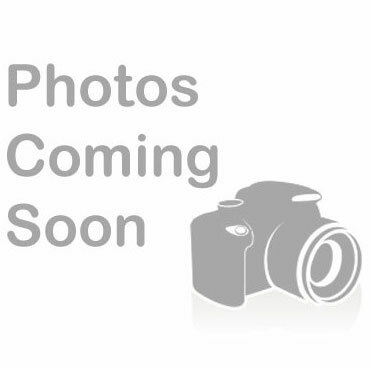 The 17-3/4" height allows the Model 18 to fit almost any U.L. listed pre-fab fireplace. 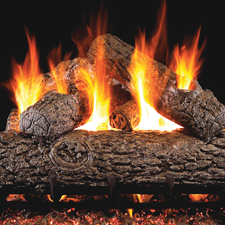 Max Firewood Length - 16"
The insert kit is used when you are using the stove in an existing fireplace. 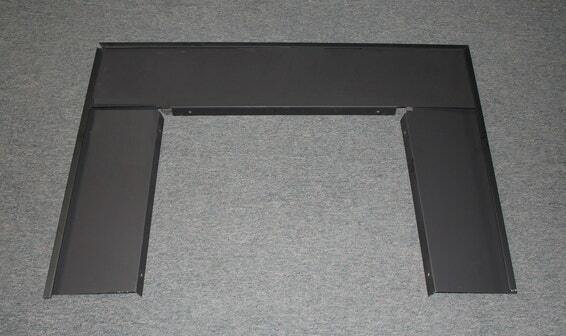 The insert kit is a trim piece that will cover the gap between the stove and the opening of your fireplace. The different widths are the different options that you have to ensure that the entire gap is covered. Thanks! Buck Stove has become an American icon over the last forty-four years as an elite stove manufacturing company nestled in the mountains of North Carolina. They have worked hard on their designs and manufacturing process to ensure that they provide the best quality products available on the market.